Didn't get a chance to give? No sweat. Lexington, KY – Kathleen Adams reports from the U.S. Transplant Games. Lexington, KY – Kathleen Adams reports from the U.S. World Transplant Games. 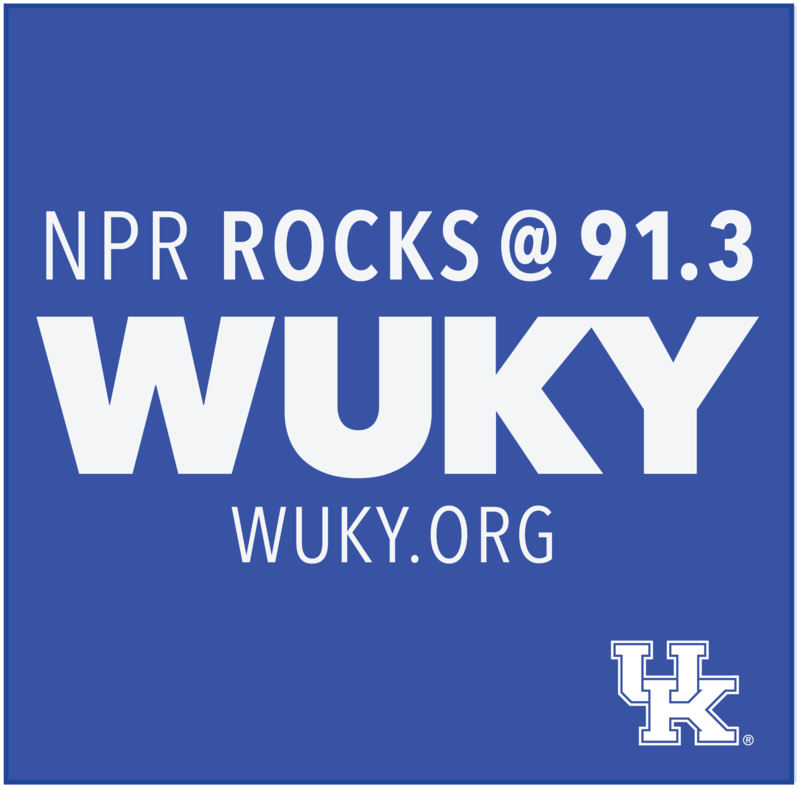 Lexington, KY – Tom Godell and Dr. Todd discuss various administrative changes at UK. Rusty Sharp chats it up with Nickel Creek's Chris Thile about his new solo record, life in Manhattan, and the virtues of being a good and thorough man. Lexington, KY – Rusty Sharp chats it up with Nickel Creek's Chris Thile about his new solo record, life in Manhattan, and the virtues of being a good and thorough man. Lexington, KY – Godell and Dr. Todd discuss planning for UK's growth. Lexington, KY – Thousands of rockets and hundreds of tons of nerve gas are now scheduled for destruction at the Blue Grass Army Depot in Richmond. But, as Josh James reports, the announcement comes at the end of a long battle within the community. Lexington, KY – Tara Lloyd reports from Africa on the AIDS epidemic. Lexington, KY – Kathleen Adams profiles participants in the 2006 Transplant Games.